Oneida Flight is one of Oneida most popular commercial flatware patterns. Flight offers a timeless design that blends with any decor. 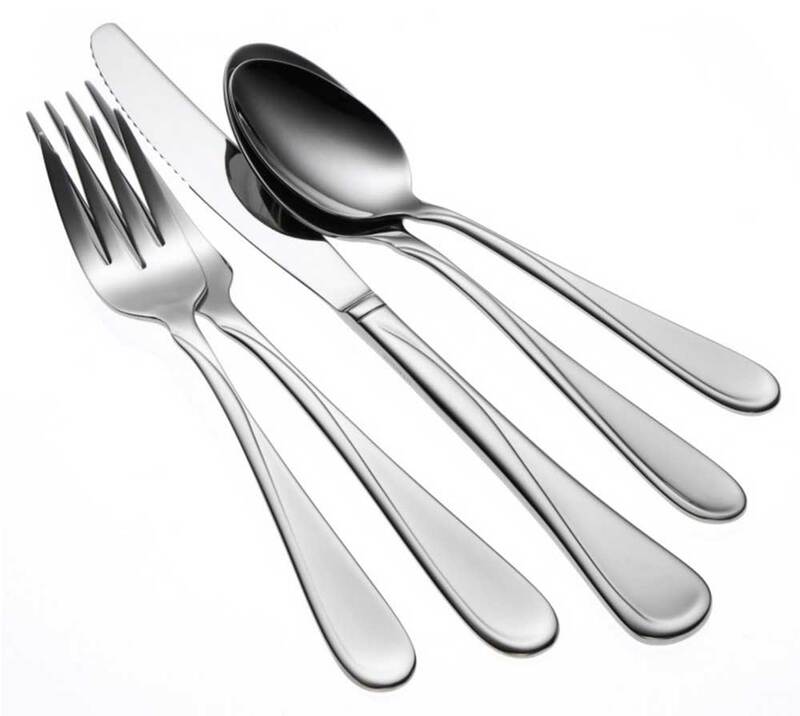 The Oneida Flight flatware has a reflective body is accented by a stylized line. Constructed of 18% chrome stainless steel, and 8% nickel - this commercial flatware has a high polish and will provide you long lasting durability.